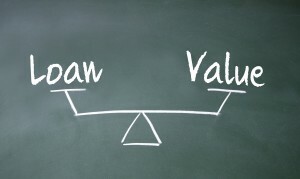 You’ve probably heard the term loan-to-value ratio (LTV) from a mortgage specialist or maybe even a bank employee. 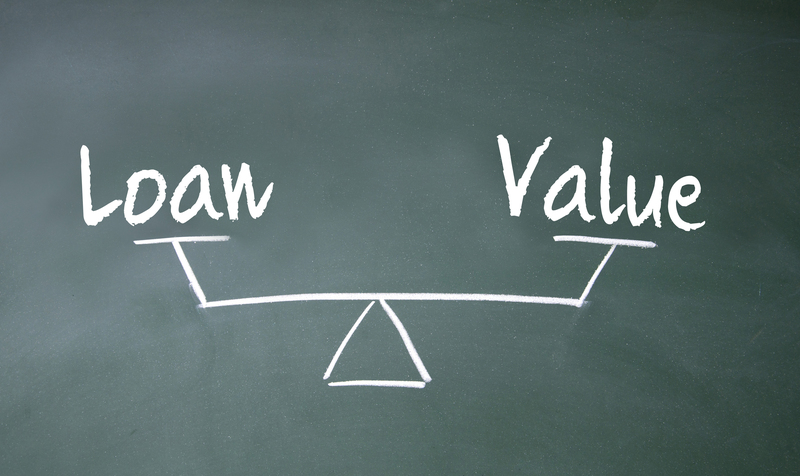 It’s a risk assessment tool and the idea behind it is simple: it measures the value of the loan against the value of the property so that the lender can determine if it’s a good investment or not. This ratio is a valuable tool for underwriters and helps ensure that lenders are investing their money safely, which in turn, helps create a strong housing market for borrowers and investors. It’s important for homeowners or potential homeowners to understand the concept and how this calculation might affect them. The LTV ratio is calculated as the amount of the mortgage lien divided by the appraised value of the property, expressed as a percentage. It’s as straightforward as a borrower taking on a $73,000 mortgage to purchase a home for $100,000. They would have an LTV ratio of 73.0%. How Much does LTV Ratio Matter? By no means is it the only factor that an underwriter will look at, but in most cases a LTV ratio will impact whether a mortgage application is approved or denied. Whether it’s for a new mortgage, refinancing an existing loan or borrowing against equity, you will be subjected to the LTV ratio so that a lender can review your associated risk. It’s a key factor but striking out in this one area of risk assessment doesn’t mean that you won’t qualify for a loan. For investors, LTV is part of a disciplined approach that can potentially yield positive returns. It’s the first marker as to whether someone applying for a mortgage can withstand the responsibility. The Mortgage Company of Canada Inc. (MCC) specializes in lending to specific sectors of the mortgage market, historically those under serviced by private and institutional lenders in terms of loan type, amount, and geographic location. Demand in these sectors has continued to be strong through the recent credit crisis and resulting economic downturn. Throughout periods of uncertainty, MCC has maintained its focus on a number of critical underwriting criteria that have mitigated the portfolio’s overall risk. As an alternative investing strategy, this has allowed us to generate positive returns no matter what the broader market is doing.